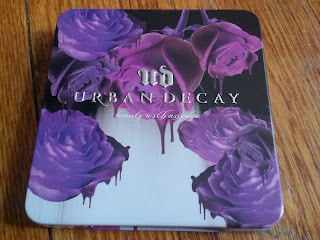 Right after I my two clearance purchases, Urban Decay came out with a promotion offering 3 free deluxe samples with a $35 purchase. So you know me, I had to make another purchase! 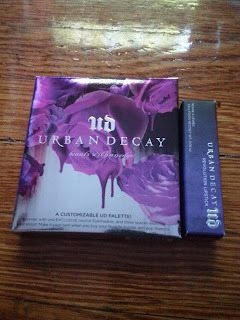 Since I had already stocked up on all the sale items I wanted, I splurged on two items I had my eye on. I really liked the sample of Anarchy in my August Ipsy bag, that I was interested in trying out other colors. 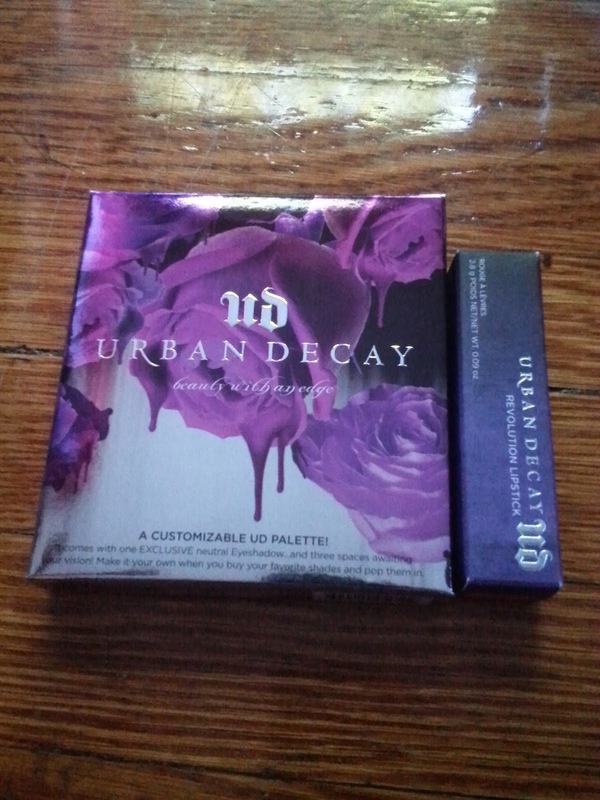 Since Ipsy and UD had a promotion offering free shipping with any Revolution Lipstick purchase, I decided to purchase a full size in another shade. I really wanted to try a softer pink, so after looking at swatches online I decided upon this shade. I'll be making a separate post with comparison swatches of my UD lipsticks! I love the idea of building your own palette-I like having the ability to customize it anyway I want and being able to swap out colors whenever I like. 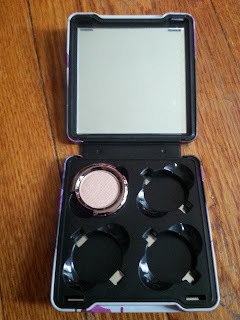 This beautiful palette comes with a never-before-seen eyeshadow called Melt (the palette's namesake). The eyeshadow is a $18.00 value on it's own, so it's kind of like you are getting the reusable palette for free! While I'm dying to try out my new palette, I'm going to wait on purchasing other colors to fill it until there's another good promotion since I'm still have my other UD palettes to use. 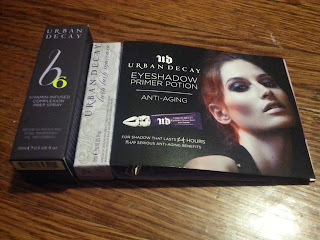 The B6 Vitamin-Infused Complexion Prep Spray and Anti-Aging Eyeshadow Primer Potion are brand new products. 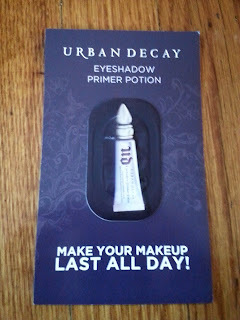 I already love the Original Primer Potion, so I'm sure to love the anti-aging version!! But according to the Cosmetics Cop, the B6 should be avoided and while the Lush Lash Mascara doesn't have the power to grow your lashes as claimed, it is still a good mascara. I'm a little disappointed that I won't be able to use all of these items, but at least they were free. 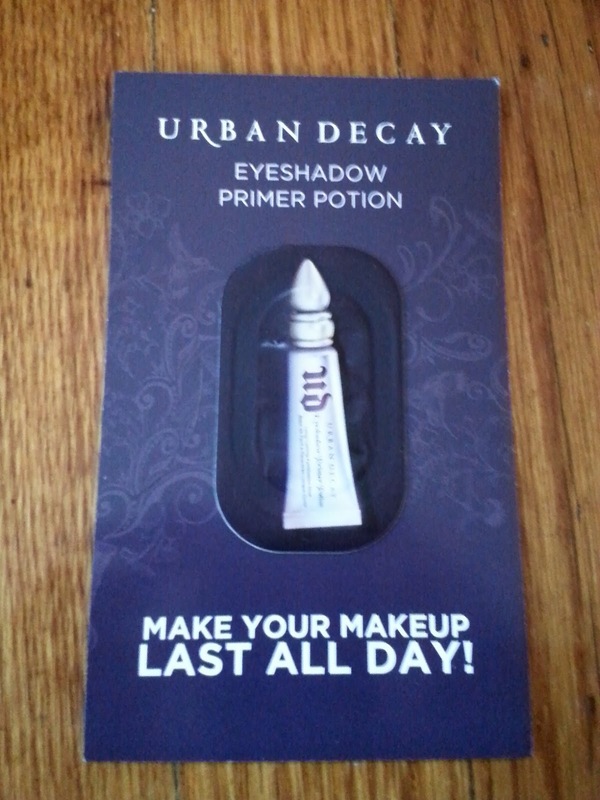 And I'll still get plenty of use out of the ESPP and mascara, so it was still worth it. 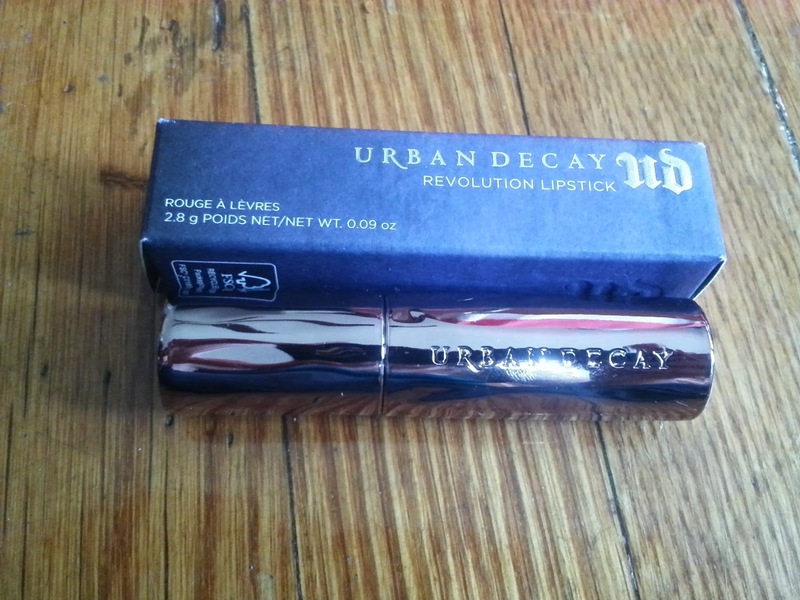 Have you tried Urban Decay's new Revolution Lipstick? If so, which shade is your favorite? What do you think of the other new products Urban Decay recently launched?